Turkey’s location at the meeting point between Europe and Asia has given rise to an incredible history as waves of people, states, eras, and empires have left their mark on the coastline and mountains, the people and culture. 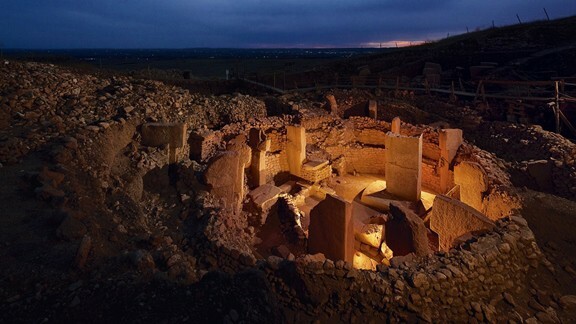 Turkey may have more ancient ruins that pretty much anywhere else, but it’s not the sheer number of sites that impresses, but that so many remain near intact. To walk among the graceful columns of a Lycian ruin adjacent to a Mediterranean beach, or to set foot in a Roman amphitheater at sunset, imagining the scenes that must have unfolded here thousands of years ago, couldn’t be more atmospheric. And to stand in the very spots where Alexander the Great, Saint Paul, and Helen of Troy once made history is pretty incredible. Read on for the lowdown on Turkey’s most impressive historical sites.